Rating: 4.0. From 13 votes. Rating: 4.0. From 45 votes. Rating: 3.8. From 19 votes. Rating: 4.1. From 28 votes. Heroica Nogales, better known as Nogales, is a city on the northwest border of the Mexican state of Sonora, head of the municipality of the same name. It limits towards the north with the city of Nogales, Arizona. The municipality has a population of 233,952 inhabitants (2015 census), which makes it the third most populated municipality in Sonora with 8.3% of the total population of the state. Much of the population growth in recent decades is due to the arrival of the maquiladora industry accentuated even more by NAFTA. In 2004 the total brutal production of the Industry was approximately double that of the service sector and about four times more than that of commerce. If you are looking for good dental specialists, Nogales has a wide range of clinics to choose from, you can see them within this website. Ubication >> 171 López Mateos Ave Nogales, Sonora 84030 Mexico. Ubication >> Pesqueira #26, Nogales, Sonora 84000, Mexico. 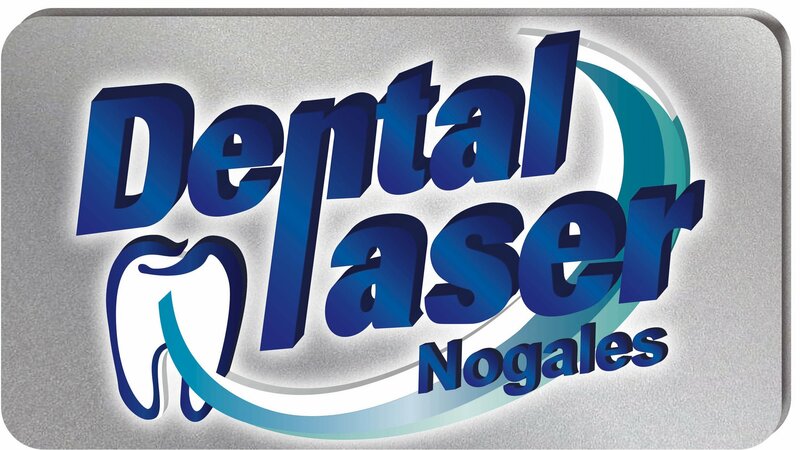 For those who have always dreamed of a beautiful teeth Nogales Dental Laser can now do it for them. Dental office that works all the services in one place, also owns a modern dental laboratory. 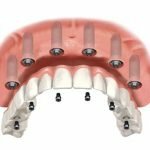 Major doctors have over 25 years experience, with quality materials will make every intervention in the best possible way. 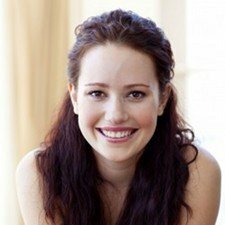 Ten dentist is there for you, to make your more beautiful smile, and close to the border with the U.S. represents an excellent destination for Americans who can save up to 80 percent compared to the price at home. Ubication >> Pesqueira #14, Nogales, Sonora 84050, Mexico. 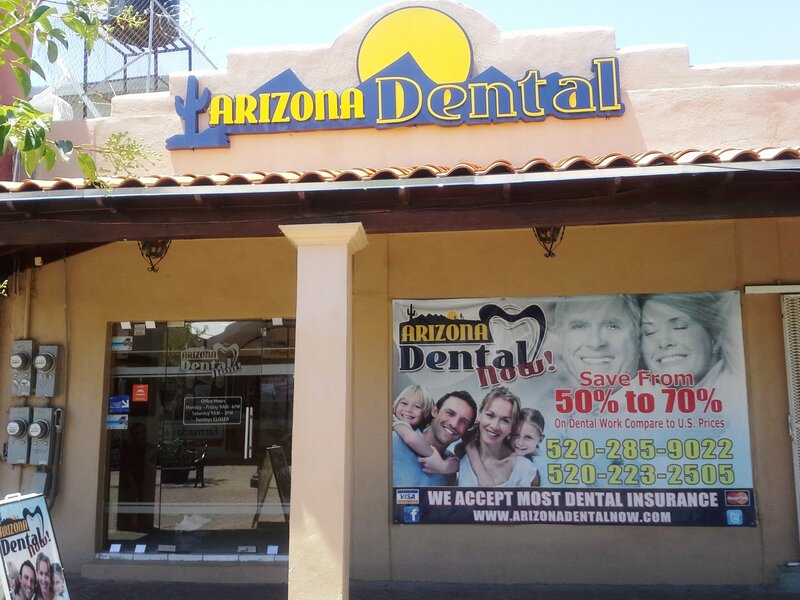 Located close to the Nogales border Arizona Dental Now prides itself in offering the best of the services in the region, for all the dental needs of its clientele. The excellence of the facility is owed to the outstanding academic attainments of the team of professionals serving at the clinic. They bring with them years of invaluable experience in various fields of dentistry, beating any possible competitors. Ubication >> Plaza Pesqueira # 40, Ste. C. Fundó Legal, Nogales, Sonora 84000, Mexico. 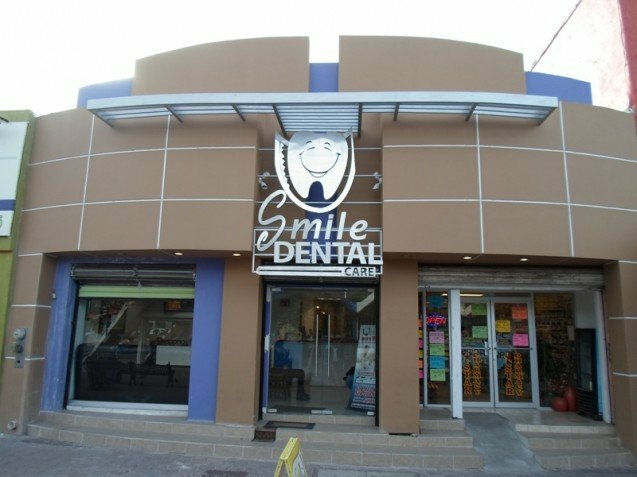 Smile Dental Care Clinic is a relatively new dental clinic in Nogales designed specifically for USA patients. 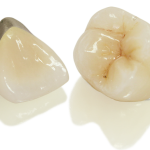 The modern clinic has the same quality equipment that you will find in any US dental office. Ubication >> Av. Obregon #147, Nogales, Sonora 840000, Mexico. 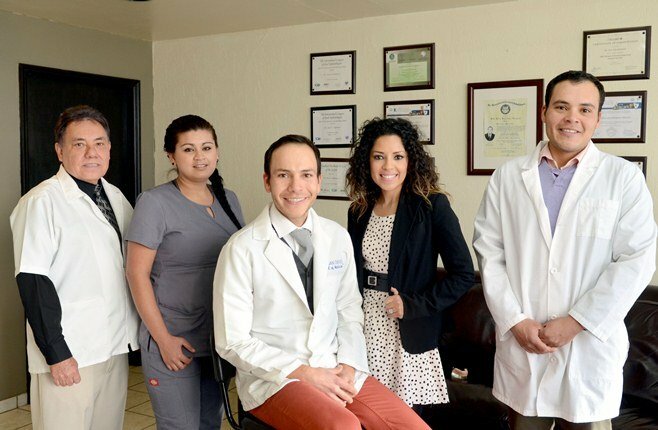 At Nogales Dental Advanced we are a group of dental surgeons specialized in different areas of dentistry. We offer a comprehensive treatment in all dental disciplines to improve the prognosis of each patient. Ubication >> Campillo No. 86 Nogales, Sonora 84000 Mexico. 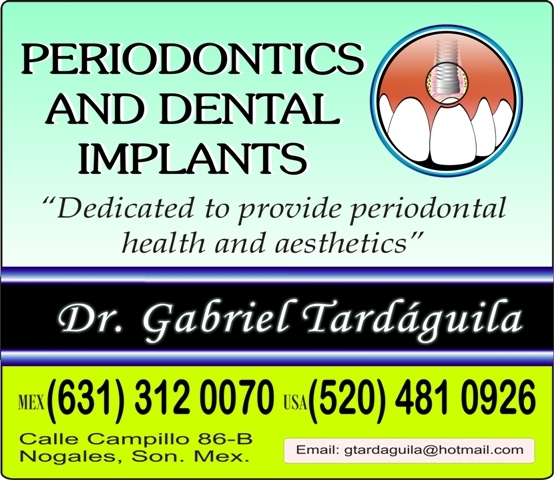 Tardaguila Periodontal Clinic has a tenure of 26 years. 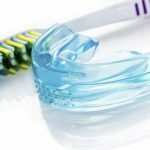 During that time, Dr. Gabriel Tardaguila specializes in dentistry and a large part of the money invested in the dental clinic and modern equipment. The office is located in Nogales. Rating: 3.4. From 5 votes. Ubication >> Pasaje Morelos 78 Nogales, Sonora 84030, Mexico. 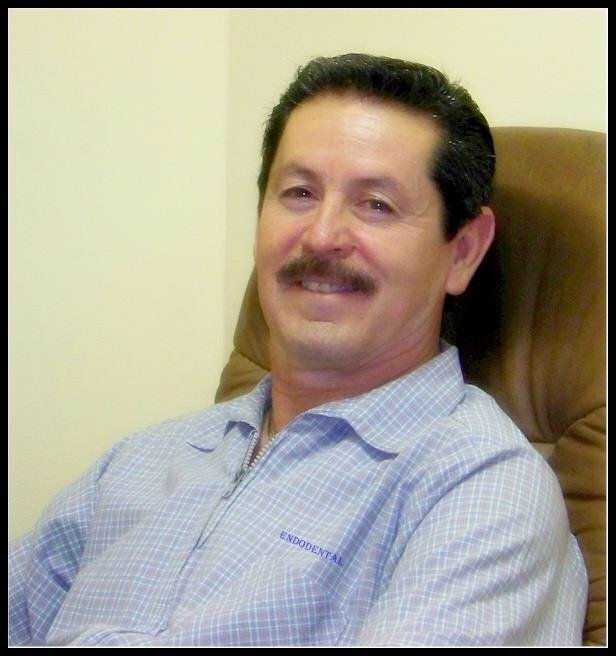 At Dental Rios is Dr. Fabián A. Rios has earned his degree in 1986 after which specializes in general dentistry. After primary schooling doctor continued to improve at various universities and attending various seminars and is currently actively involved in the work of the following organizations: Sonora State Dental Association, the Mexican Dental Associations and the American Dental Association. Dental Practice Dental Rios is currently in Nogales. Ubication >> Álvaro Obregón #29 Col. Centro, Nogales, Sonora, Mexico. 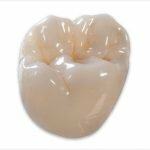 New Image Dental Clinic, Cosmetic & Implant Dentistry is a dental health care company located in Nogales Sonora Mexico that has specialists in dental implants, endodontics, orthodontics and maxillofacial surgery, also has dental materials. New Image is a dental clinic with specialist assisted by Dr. David Guzman, who is also the coordinator and teacher of the Coppel Dental Academy. Ubication >> Ave. Obregón #305, Nogales, Sonora 84000, Mexico. New Image Dental Clinic, Dr. Jesus Gámez owns the dental practice Endodental Clinic. 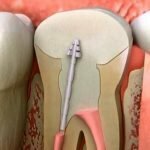 The main specialization of the doctor’s endodontics and cleaning canals. But work equally well, and other dental services. Office is located in Nogales, near the border with America. Ubication >> Campillo 86 Suite A, Nogales, Sonora 84030, Mexico. 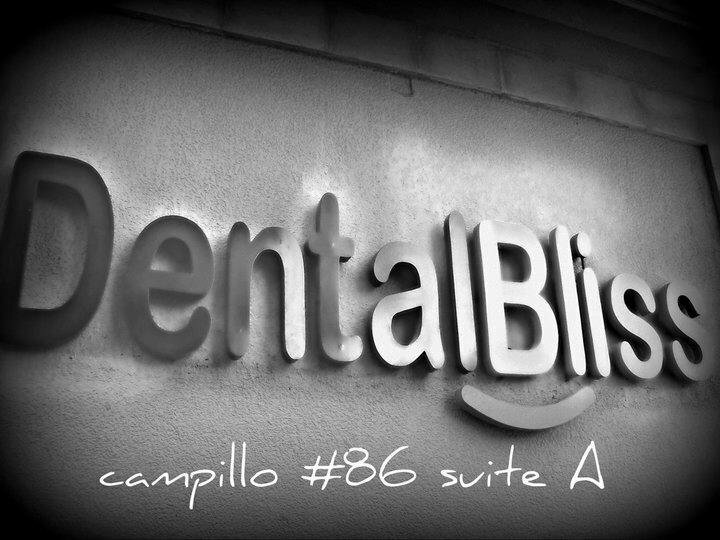 At Dental Bliss Nogales we are professional in medicine odontologica, implementing a new set of elements in our practice that makes us unique. Combining the highest professional attention, guaranteed by our staff first, the most sophisticated and modern dental equipment, embodied in our facilities, creating an atmosphere of tranquility and relaxation, making the view to the dentist an experience new and different. Rating: 1.9. From 11 votes. Ubication >> 86 Avenida Campillo Nogales, Sonora 84000 Mexico. A few kilometers from Nogales, Dentisaurus from in 2002. beautifies smiles of his patients. The clinic is located near the border with the U.S., so many patients from the U.S. is an excellent destination for saving money on dental services. Ubication >> Calle Campillo 86 Suite 210, Nogales, Sonora 84000, Mexico. 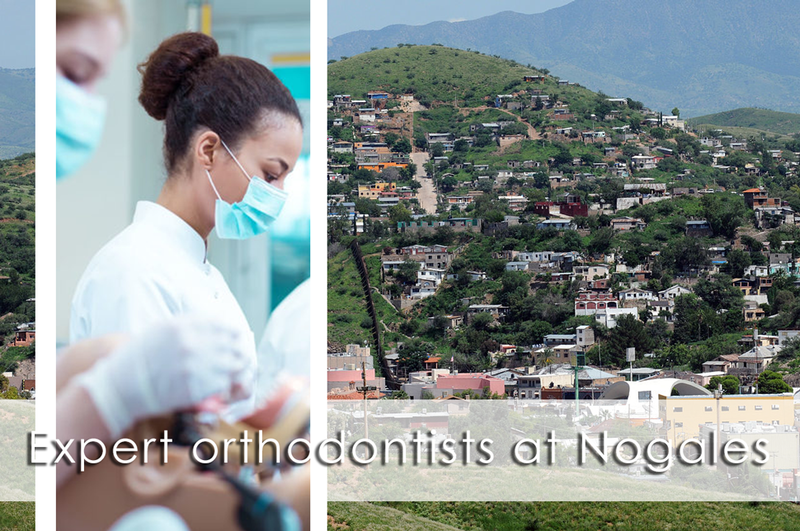 Dental San Antonio is located on the border with the U.S. in the town of Nogales. Offers its patients an American quality at affordable Mexican prices. 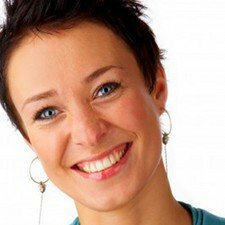 Highly trained dentists will be for you to make sure that everything went painlessly and without problems. Ubication >> 31 Ave. Obregón, Nogales, Sonora 84000, Mexico. 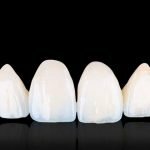 Innovation Dental provides quality dental care, and employs experienced dentists from different parts of dentistry. 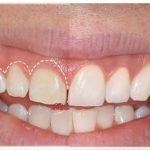 For their patients can offer the best in general and cosmetic dentistry and all for an affordable price. Ubication >> Avenida Obregón 38, Nogales, Sonora 84000, Mexico. Dr. Jose Saturno is the owner of the dental practice Border Dental, which provides cheap dental care immediately along the border. 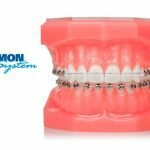 Dr. Jose Saturno is affiliated to the ADA (American Dental Association). He has validated his studies by the ECE Inc.. (Educational Credential Evaluators) in Milwaukee Wisconsin. 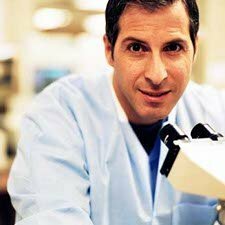 He is also an active member of the MDA (Mexican Dental Association) and the ICOI (International Congress of Oral Implantologists). Ubication >> 63 Hidalgo Nogales, Sonora 84000 Mexico. Dr. Arturo Velázquez Huber is a dentist with a number of courses completed. svokju a diploma was given to the Dental School at the National AutonomousVelazquez-State University of Mexico (UNAM) in Mexico City, after which he continued to refine throughout Mexico and America. 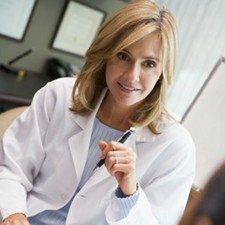 Doctor speaks English and Spanish. Dental Practice has been restored and equipped with the latest equipment and is located just 4 blocks from the border in Nogales. Ubication >> Av Kennedy 521, Nogales, Sonora 84000, Mexico. Ubication >> 850 Calle San Martin Nogales, Sonora 64000 Mexico. 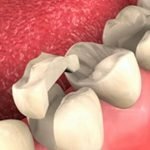 If you are looking for a dentist in Nogales, specializing in orthodontics or endodontics then Dr Jorge Alberto Palacios Trujillo right choice, and it will prove and years of experience. Ubication >> 171 Adolfo López Mateos Fundó Legal Nogales, Sonora 84030, Mexico. 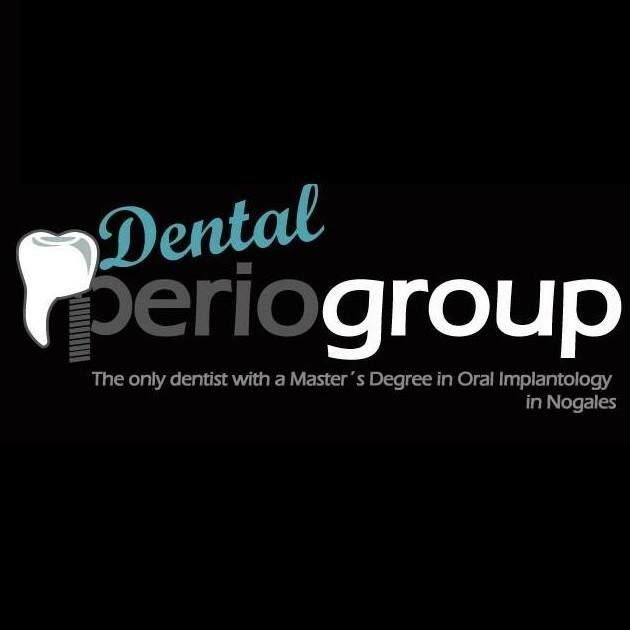 Dr. Jose Luis Espinoza Iñiguez leading dental clinic Dental Periogroup in Nogales. With him still for Dr. Jose Luis Robles Espinoza and experienced staff. 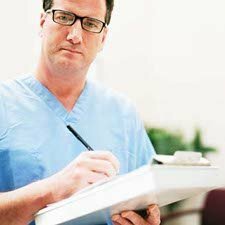 Practice is focused on solving problems with oral health and the doctors will make sure that you have a nice smile. Ubication >> 26 Pesqueira Fundó Legal, Nogales, Sonora 84030, Mexico. 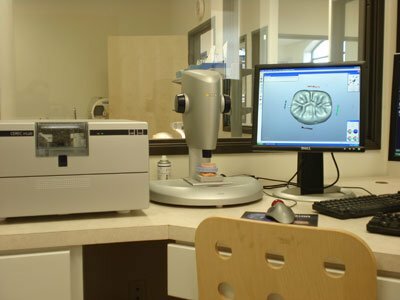 Dental Laser Nogales has been serving the southern Arizona market for over 10 years, providing the highest quality care at very reasonable prices. Over the year our office has grown thanks to our customer referrals and our reputation for quality work. Ubication >> Álvaro Obregón Nogales, Sonora 84000, Mexico. Border Dental Clinic was designed by Dr. Jose Saturno to offer a first level and proper attention for the patients. Using the most advanced technology in equipment and material; training and updating his staff. Ubication >> Nogales, Sonora 84020, Mexico. Dental Tapia office is located in Nogales Sonora México, just a block, walking distance from the border cross of Nogales Arizona. The 3 stories building is on Calle Campillo# 86- suite 302 just in front of 12 stories high the Famous Hotel Fray Marcos de Niza. Dr. Fatima Guadalupe Campos Lopez, DDS graduated of University Cuauhtémoc campus Guadalajara, located in the city of Guadalajara, Jalisco, Mexico in 2005. The doctor specialized in Prosthodontics and Dental Cosmetics. Upon graduation the doctor did her professional social work at the Health Center in Hermosillo, Sonora, during the week.